During last months we have worked hard first to set up what is needed for the project development and then to effectively start working on it. We have created other two repositories that are going to serve us along with the main one: unrealarena-data for the game assets and unrealarena-maps for the official maps. We have also set up automatic infrastructures for building the game clients: for Linux we are using Travis CI while for Windows AppVeyor (OS X support is coming soon). We chose to use different services in order to provide always native applications for all the supported platforms. 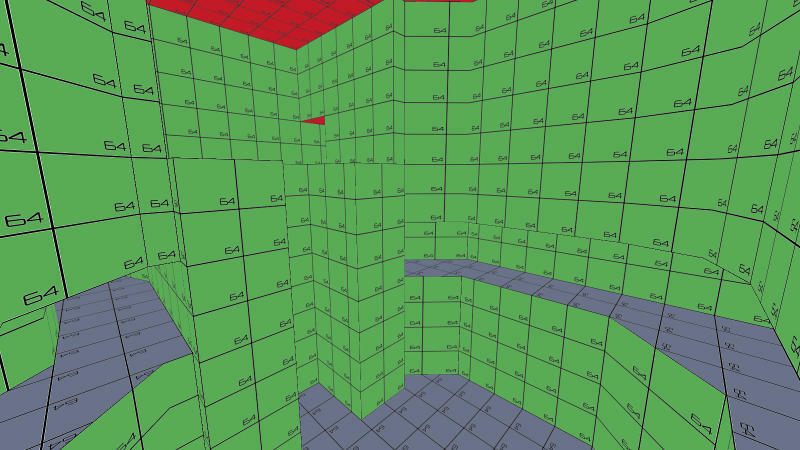 Finally we have focused on making the game run with a minimal set of placeholders only and we have also started working on our first map, Campgrounds, a remake of the original pro-q3dm6 included in Quake III Arena. Now the time has come to put together all pieces and pack the first release! Unfortunately this doesn’t mean you can already play the game with your friends, for now you are only allowed to float around through the maps in spect mode. Nevertheless, we have achieved a very important goal because the development process is now stable and this means it is easier to work on the project and new updates will be released faster.